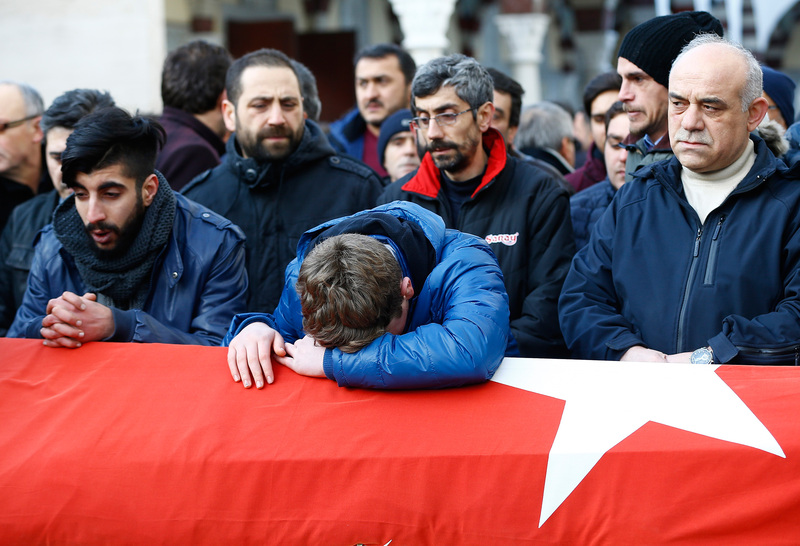 At least 39 people were killed in a Turkish nightclub after a gunman opened fire early Sunday during a New Year’s Eve celebration. The attack took place at 1:15 a.m. in Istanbul along the Bosphorus waterway, where party-goers were celebrating, when the gunman began shooting inside the Reina nightclub. Authorities are currently searching for the assailant. Witnesses told Reuters survivors dove under tables and jumped into the waterway as the gunman fired an automatic rifle. Anadolu Agency, Turkey’s state-run news agency, told the Associated Press that at least 24 of the victims were foreign nationals. At least 70 other individuals were injured during the attack. Officials said a single attacker was responsible for the rampage, according to the AP. 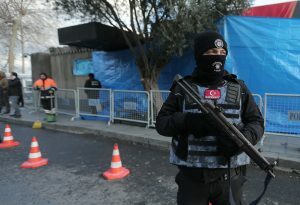 The U.S. Consulate General in Istanbul on Sunday warned in a statement that Americans should take caution.